For those choosing to holiday alone, the Victoria Hotel in Sliema is the ideal destination for you. This adult only hotel* has an array of state of the art facilities and both indoor and outdoor activities which will ensure you have a great singles holiday. With newly decorated rooms, designed by the interior designer Penny Apap Brown, the Victoria Hotel has a range of accommodation options for solo travellers to choose from. Guests have the option of choosing from a classic room, a balcony room, the junior suite, the deluxe suite and a superior room. All of the rooms and suites are spacious with a contemporary style and all the amenities one would expect from a modern, stylish hotel. Even the standard, classic room comes with a spacious living area for you to relax after a long day in the sun. For singles looking to treat themselves, the deluxe suite comes with a separate living area with a large 2/3 seater sofa, a large modern bathroom and a private balcony overlooking the town and surrounding area. 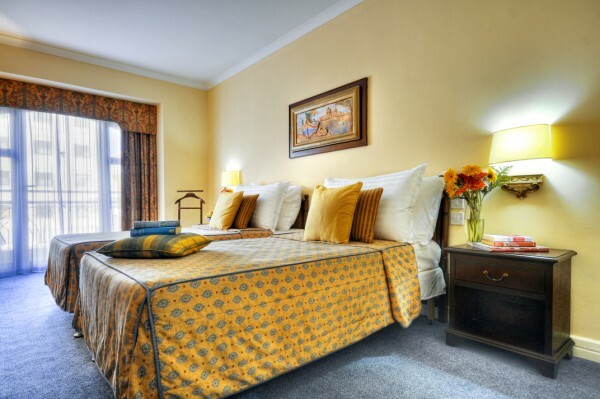 In terms of amenities, you are spoiled for choice in a deluxe room with a 32” television showing both local and international channels for free, a fully stocked mini fridge and climate control air conditioning to keep you cool. The Victoria Hotel has a range of fantastic facilities within the hotel grounds for solo guests to enjoy. Providing panoramic views of the surrounding area, the rooftop pool and terrace allows guests to enjoy both the pool and beautiful views at the same time. Watch the world go by with a refreshing drink from the poolside bar also present on the terrace or catch some rays on one of the sun loungers. As well as the outdoor pool, guests also have access to the indoor pool located within the onsite spa centre. The fresh water pool, set in a tranquil environment is the ideal place to relax. As well as the indoor pool, the spa centre offers guests an array of wonderful treatments, carried out by experienced professionals. If you are looking to ease some tension, the anti-stress massage will leave you feeling rejuvenated while the oriental cupping procedure will release any aches and pains you may be feeling. For those who like to stay active when on holiday, the Victoria hotel has its own onsite gym. Fully equipped with the latest fitness machines, the fitness suite is run by a team of professional trainers who can provide you with guidance and advice with your exercises. If you need to stay in contact with family or work at home, the Victoria has free Wi-Fi throughout the hotel. 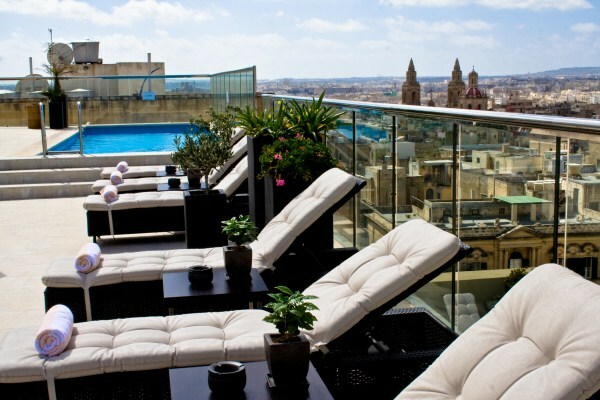 For solo travellers, the Victoria as well as the town of Sliema, has an abundance of activities to offer. The hotel has access to a 5km golf course where you can enjoy a round in the Maltese sun. Take a walk around the surrounding countryside or enjoy a swim in the crystal clear waters, just a ten minute walk from the hotel. 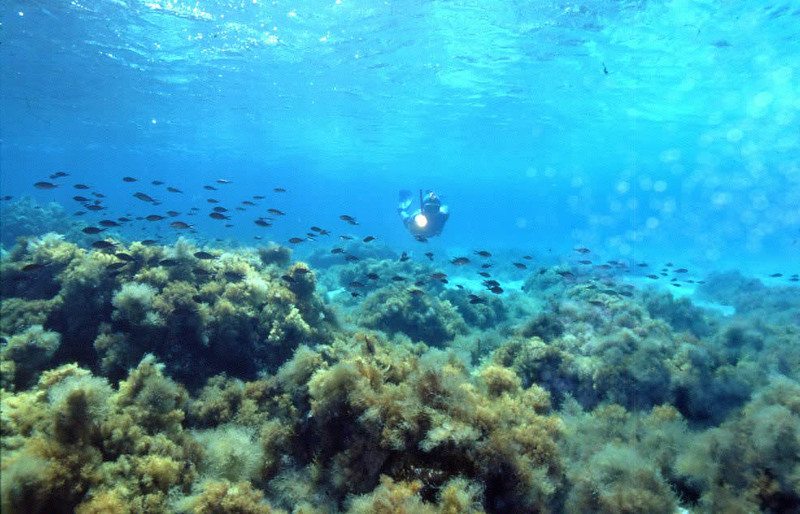 Malta is famous for its diving, so why not sign up to one of the tours in the town and experience the magnificent marine life and clear waters for yourself. Tours cater for all levels, from experienced to beginner divers. For singles, the adult only Victoria Hotel is an ideal place for you to relax and spend some quality time with yourself. With its luxury facilities, recently refurbished rooms and a host of activities to offer, the Victoria Hotel is a great option for solos.